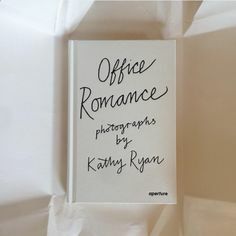 Next to my desk, I have a post-it note (it’s actually a cute Kate Spade sticky note if you are wondering) with a short list of photographers whose work I admire, along with a couple of words to articulate just what it is about their work or process that strikes a chord. 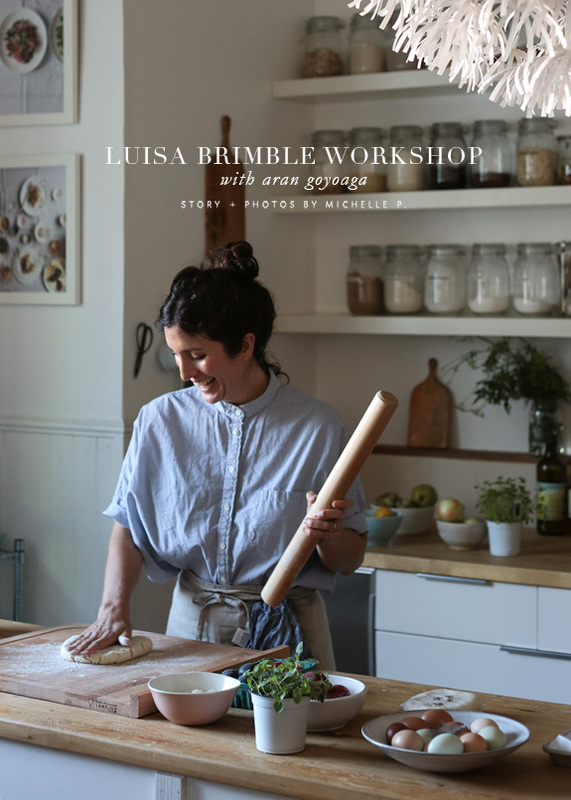 Luisa Brimble’s name is there with the words: community / joyful. Luisa’s signature table spreads, shot from above with hands interacting with the food or each other make me feel like she’s inviting me to the party, and her portraits with a solitary figure cradling giant bundles of flowers feel (to me anyway) like a beautiful celebration of the individual. After having met her, I can tell you that the words community and joyful, not only describe her work, but the person too!